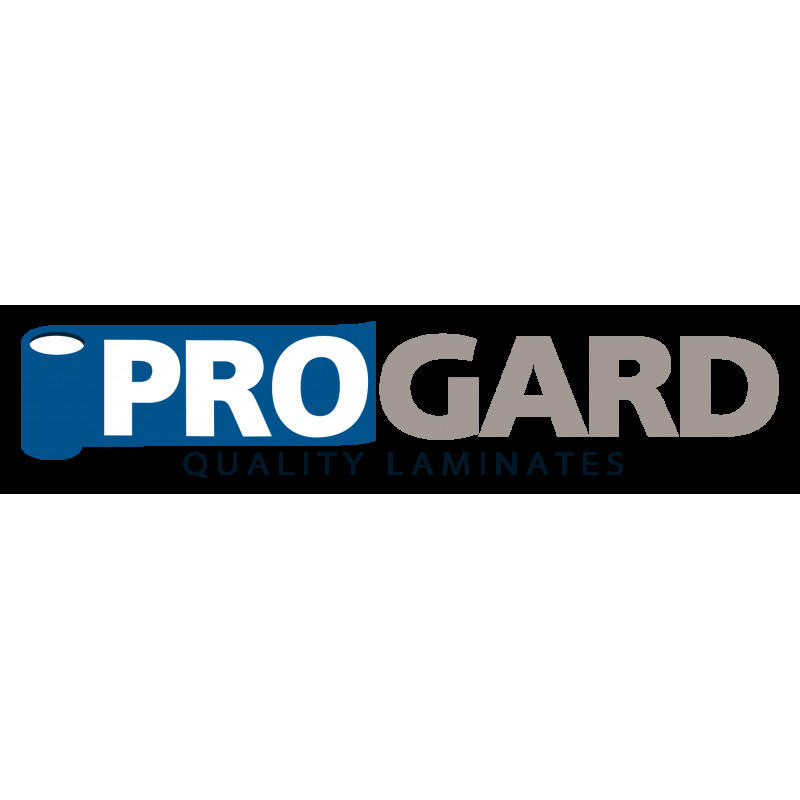 ProGard Laminating Film is designed for low cost, short-term applications. 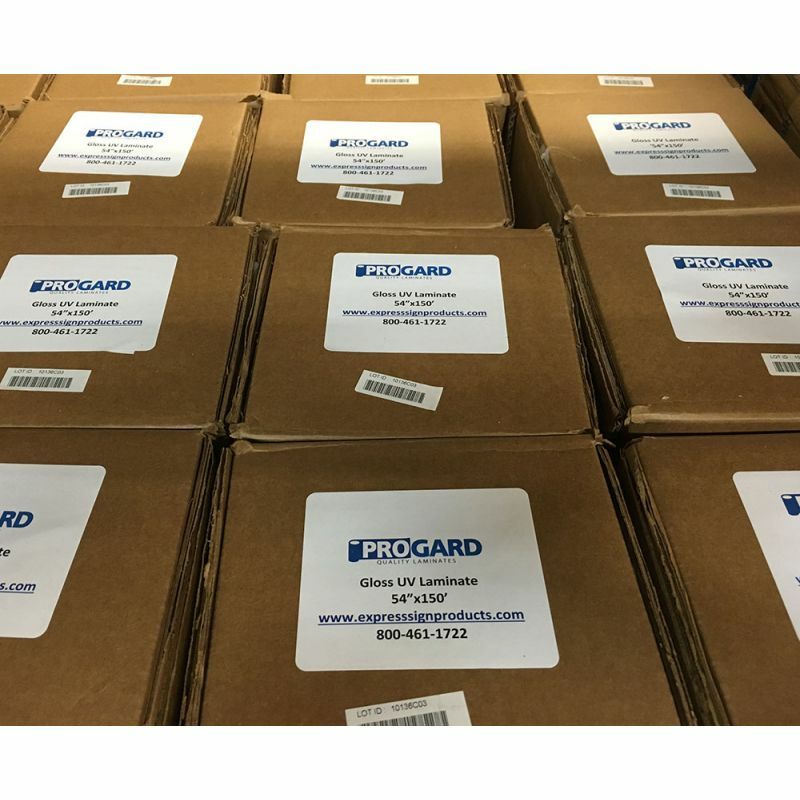 Keep your prints looking brighter with ProGard's UV anti-fade extension. 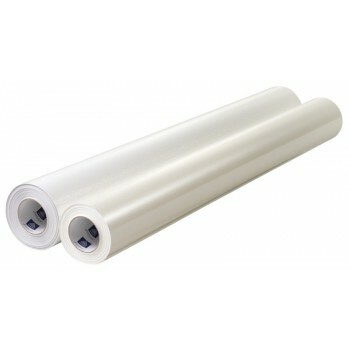 ProGard Laminating Film is ideal for indoor or outdoor promotions, POP displays, exhibits, shows, and general signage. 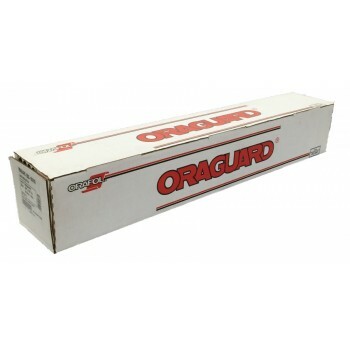 Additionally, this digital overlaminate increases resistance to scuffing and abrasion.